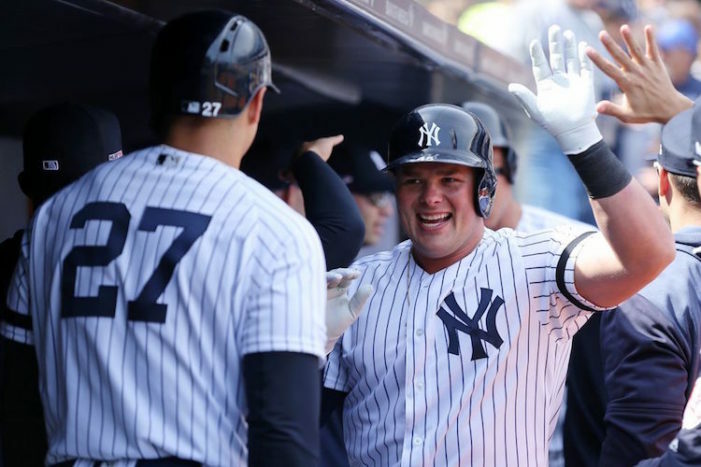 Opening Day might have just been a win over the lousy Orioles, but the Yankees used their power to get a lead, got five innings from their starter and then their bullpen closed out the game. 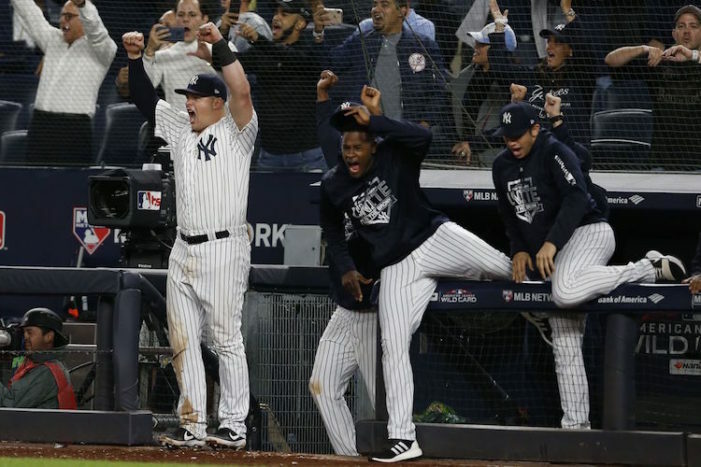 The grace period with these Yankees is now over. 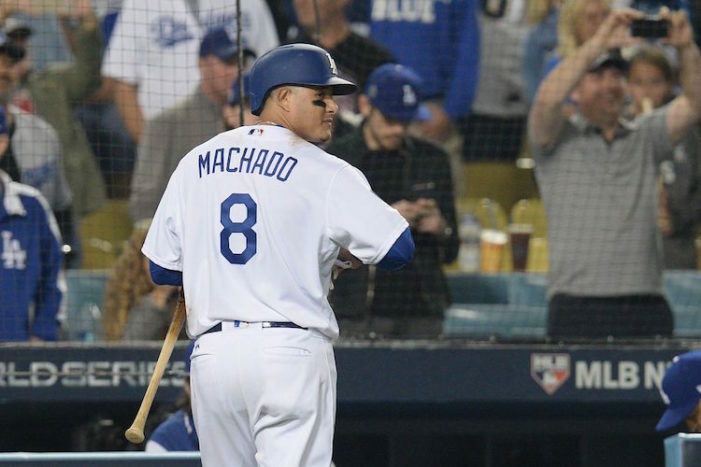 This season is the first season of the window of opportunity for this core to win a championship or championships. 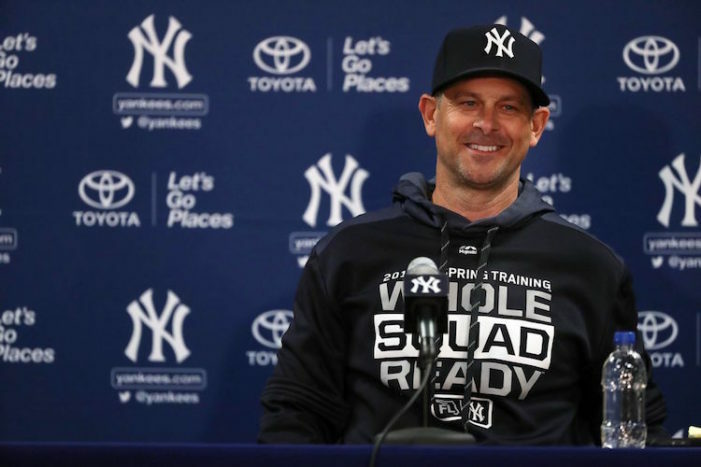 Scott Reinen of Bronx Pinstripes joined me to talk about the Yankees’ worrisome starting rotation, expectations for Aaron Boone in his second season as manager and the team’s need to get off to a good start. 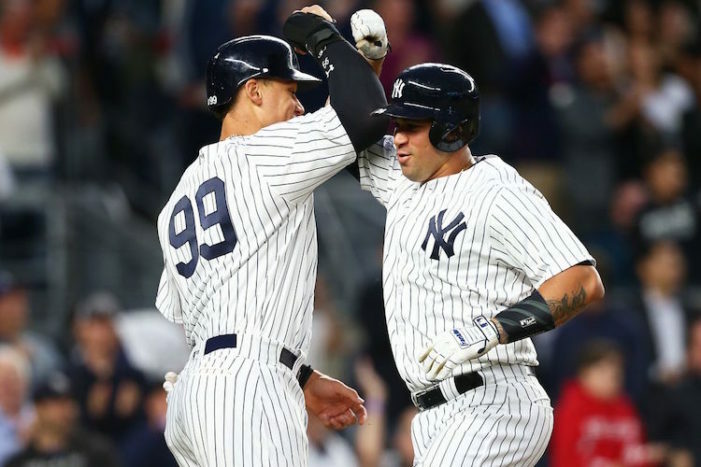 Individual over/under predictions for some of the Yankees for the 2019 season. 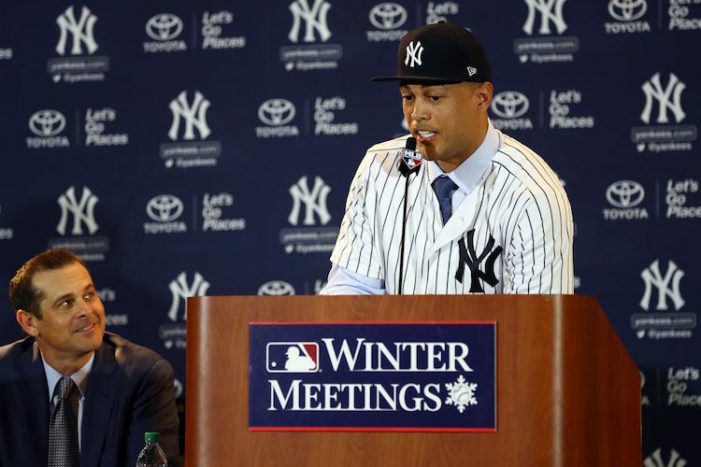 Let’s go back to December 2017 for an oral history of the trade which landed the Yankees the reigning NL MVP with quotes from the prominent people involved in the actual deal. 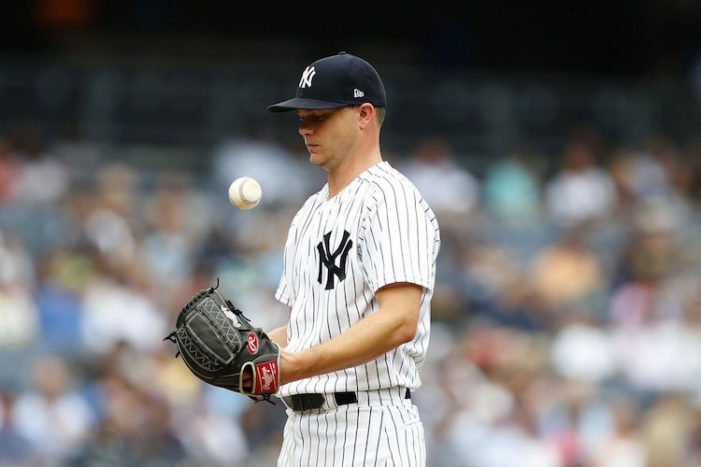 I can stop constantly checking to see if the Yankees signed one of the 26-year-old star free agents after the Padres signed him to a 10-year, $300 million deal. 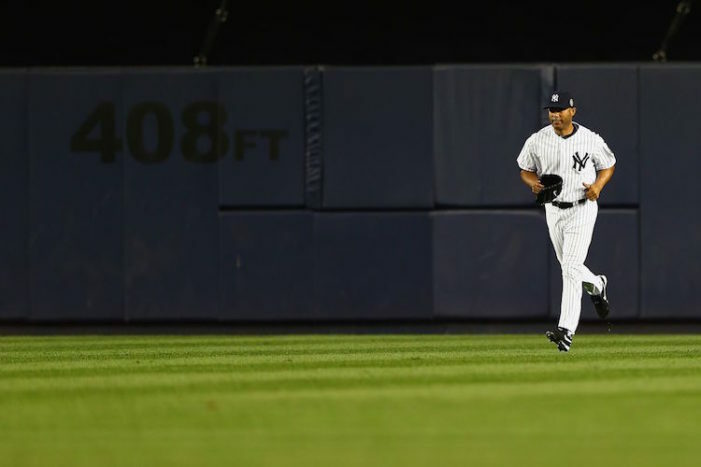 One day I will tell my kids about the guy who threw one pitch and got everyone out, but I don’t expect them to believe me when I tell them about Mariano Rivera. 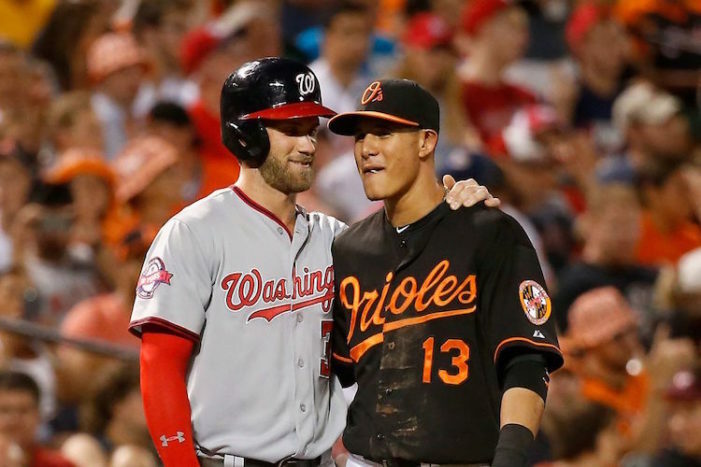 Now that the Yankees are over the luxury-tax threshold, they might as well do what everyone hs expected them to do for the last three years with this free-agent class. 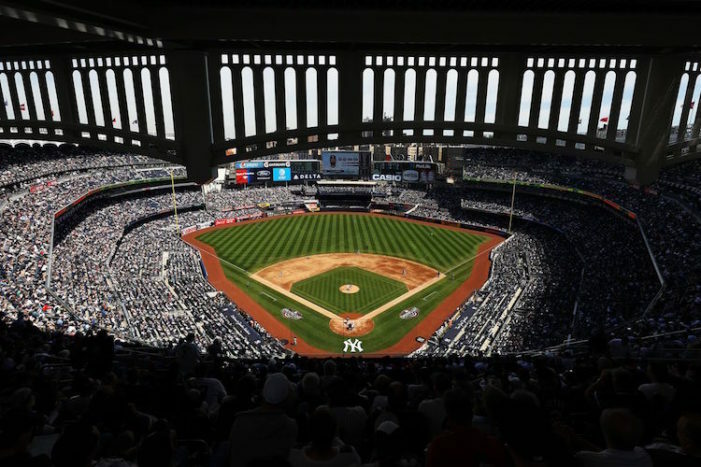 What started as the Yankees getting two-and-a-half years of control for a potential ace, ended with Gray pitching to a 4.51 ERA in 195 2/3 regular-season innings for the Yankees to go along with a loss and no-decision in two postseason starts.